Taken from the New Jersey emcee’s Kingshon-produced album “Still Connected”. Taken from the German producer’s forthcoming album “Suff Sells”. 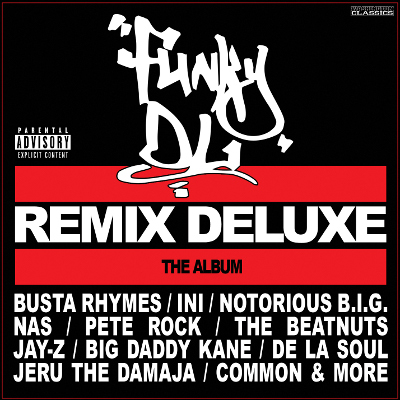 Veteran producer-on-the-mic Funky DL brings his timeless brand of jazz-infused boom-bap to classic cuts from the likes of Jeru The Damaja, The Beatnuts, Big Daddy Kane and more on this essential remix collection – check the flavour here. The Polorican drops a strong dose of his trademark Brooklyn steez on this track taken from the “Skill Recognize Skill” project. 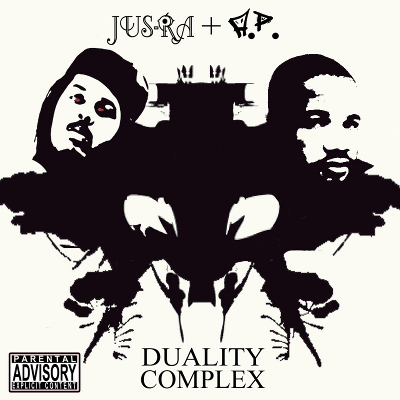 Duality Complex EP Download – Jus Ra & A.P. Flint, Michigan emcee Jus Ra teams-up with hometown producer A.P. for this free release via Hi-Hill Recordings which follows on from the label’s quality 2011 projects from producer MoonChild – don’t sleep and download here. London’s mighty Fallacy is the latest emcee to accept the Rappertag challenge and he puts it down in no uncertain terms.